Located in a Karo Place on the outstanding Devon Cliffs site within 5 mins walk of both the beach and site complex. There are 3 bedrooms, the master bedroom is en-suite with a WC and wash basin. 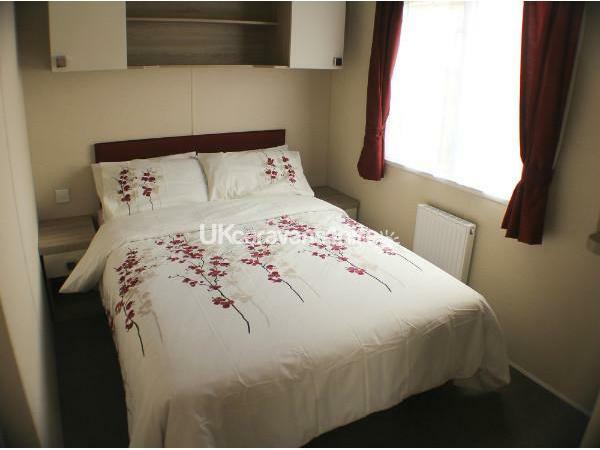 There are 2 additional bedrooms with 2 single beds in each and a double sofa bed in the lounge. The main bathroom contains a large shower, WC and wash basin. The lounge is modern and spacious with decor and luxury seating living up to its prestige rating. 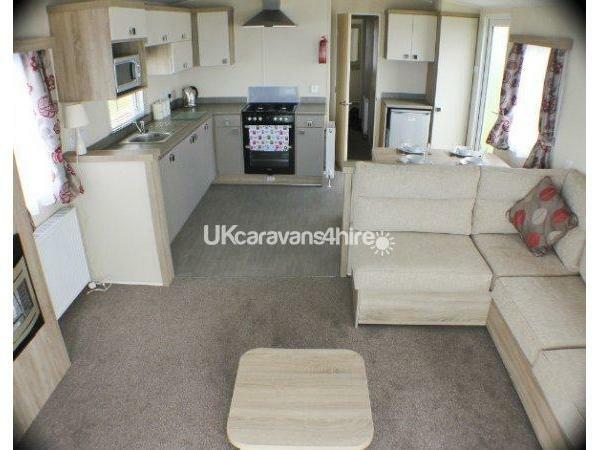 There is a 32" Flat Screen TV/DVD and a gas fire though the caravan has central heating and double glazing throughout. Relax on the veranda and take in the stunning sea view. There is a large modern kitchen with separate dining area. The kitchen has everything you need; microwave, toaster, kettle, fridge with small freezer compartment, pots, pans, crockery and utensils. Bed linen is provided. Should you require anything else for your stay, please let us know and we will do our best to accommodate. Please note that Haven entertainment passes are an additional cost and can be purchased directly from Devon Cliffs Haven. We have just recently got back from our weeks stay, we had the best family holiday and would highly recommend this caravan, the caravan was clean and had everything you would need including dvds, board games and the usual utensils you would use daily, close enough to the main centre, lots of parking available, we’ve stayed once before and I’m sure we’ll be back again! Thanks Neil and Tracey! 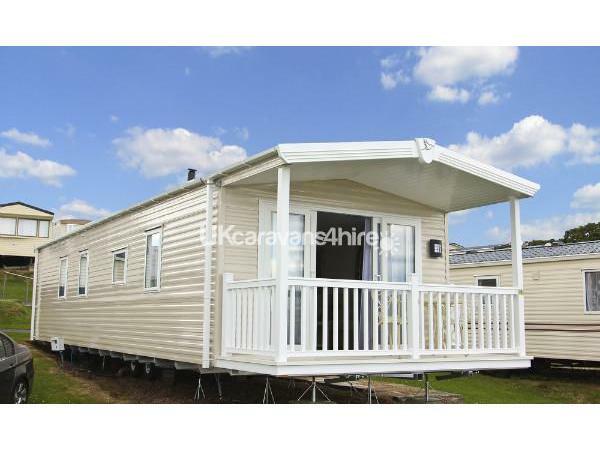 An absolutely brilliant caravan that is really suitable for young children as it doesn’t have lots things that could be broken, or moved like vases etc.. It caters for children well and has a travel cot and children’s DVD’s. It is in an excellent location, with a 5-10 minute walk to the beautiful beach and only a 5 minute walk to the entertainment centre. 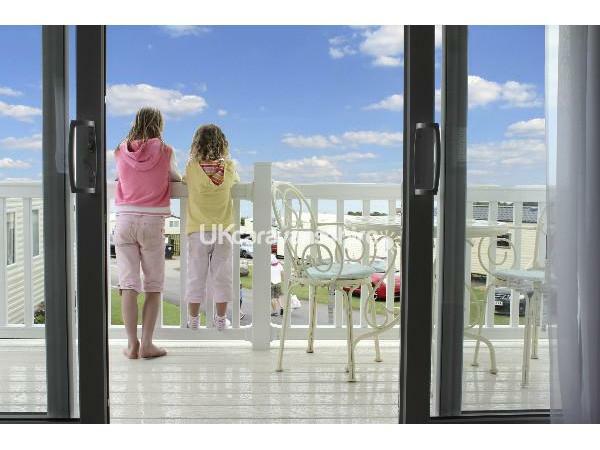 It has an amazing view of the sea and the veranda is safe for young children. The caravan is clean and spacious. It has a brilliant hot shower that is easy to work and the temperature goes cool enough for children to use and hot enough if you like a really hot shower. The owners were fantastic with communicating prior to our holiday, responding to a question whilst we were there and after departing. 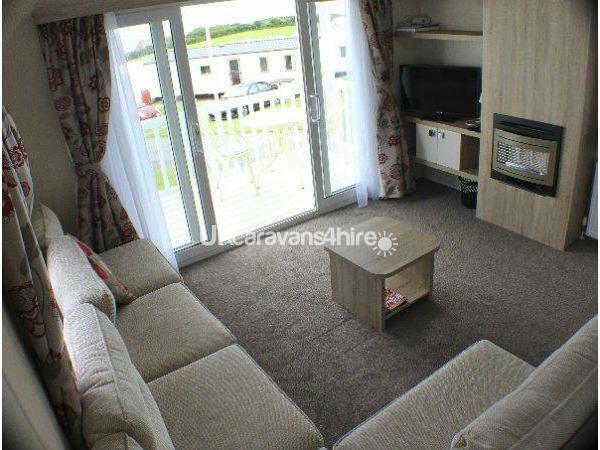 We will definitely be booking again and would definitely recommend the caravan to all guest types. 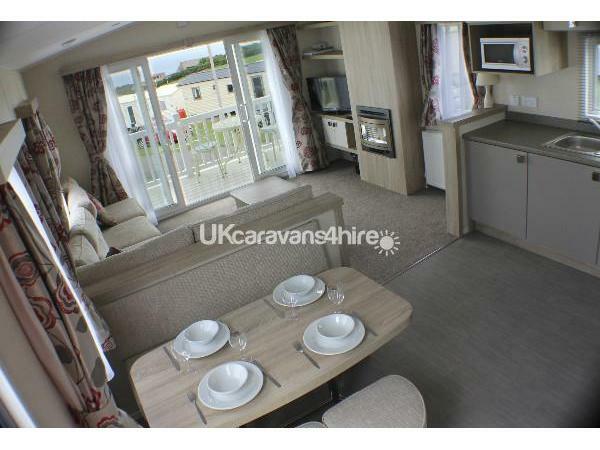 Overall a 10/10 rating on the caravan and owners.